Bizagi generates new versions periodically which include important improvements along with great new features, as described at Bizagi versions. We strongly recommend that you upgrade your projects to the newest release, so that you can enjoy all the benefits of new Bizagi features, enhancements, major improvements and bug fixes (maintenance). This section details how to carry out a software upgrade of your Bizagi version. This procedure is applicable only when upgrading to the newest minor version (while in the same major release). You must upgrade to this release from a Bizagi project already using a 11.1.x version or higher. If you have an 11.0.x Bizagi version, perform a minor version upgrade to version 11.1. This version is downloadable from www.bizagi.com logging in to the secure portal under Download previous version for migration. This article describes how to upgrade your project in a development environment (through Bizagi Studio). However, if you already have an operating testing and production environment, then you will need to upgrade those environments as well eventually. It is recommended that you upgrade other environments after having upgraded the development environment and having ensured that your implementation behaves as expected. 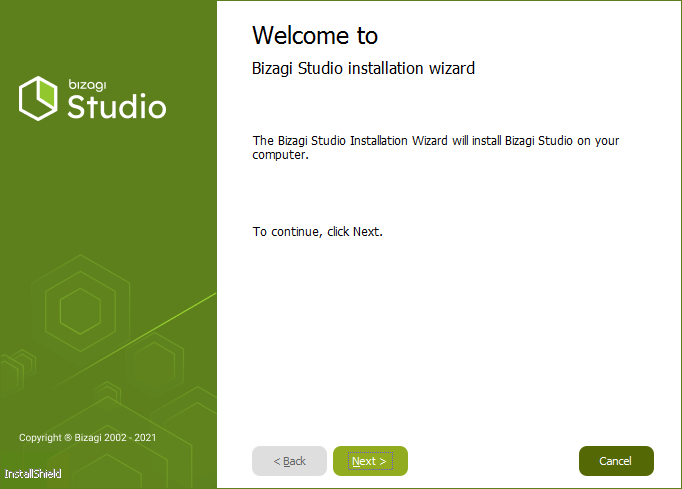 To upgrade your project to the newest release, first upgrade your Bizagi Studio installation. If the project is configured for multiple users (in a teamwork collaboration setup), perform the Bizagi Studio and project upgrade in the central development Bizagi Server where the project is hosted. If your project was created using Windows Authentication, take into account that your user must have the same permissions explained in Creating a project using Windows Authentication. At this point your server may ask for a reboot. 1.2. 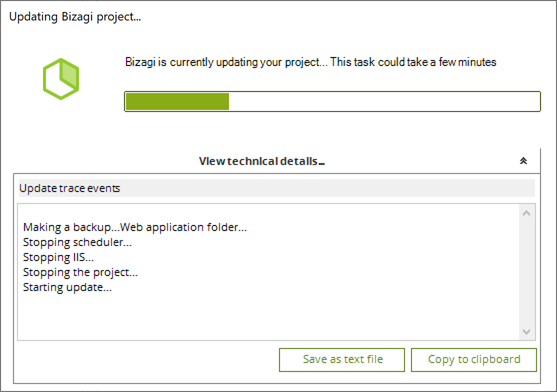 Download and install the newest version of Bizagi Studio. After the upgrade completes reboot the server. •Open Bizagi Studio and open the project. Coordinate with team members and alert them in advance that you will be upgrading the project. In this way you also make sure that no other team member is currently working on the project or has Bizagi Studio opened. •When the upgrade is finished your project opens in Bizagi Studio. At this point your project has been upgraded to the new version. 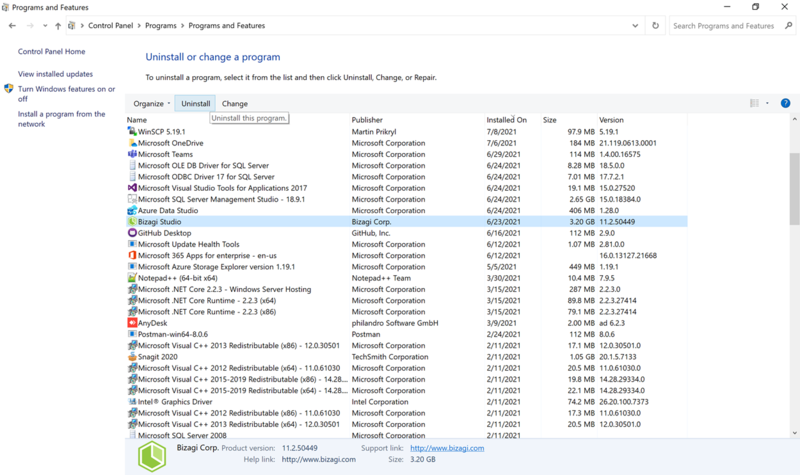 •Have all team members upgrade their Bizagi Studio installation. At this point, you may proceed to run tests on the processes you have implemented in the development environment.